It comes as no surprise to me that United Airlines is increasing its schedule with additional flights to Hawaii starting late this year. 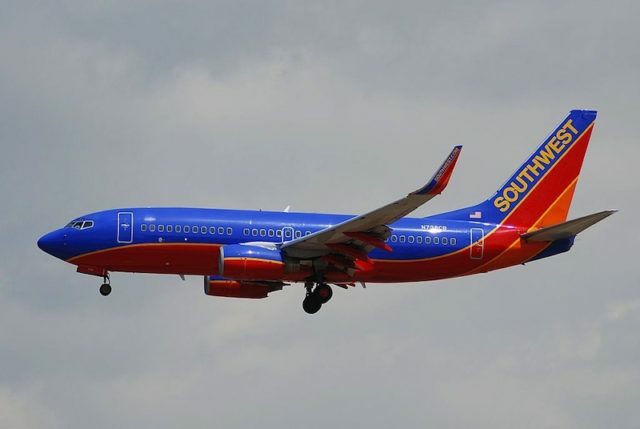 Airlines are in some sort of scramble to either increase their service to Hawaii or start new service, like it has been mentioned in recent months by Southwest Airlines. 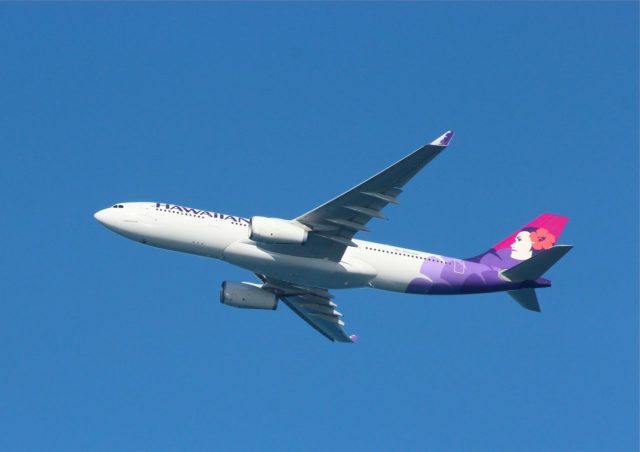 I think the airlines are scrambling this year on the fact that island based Hawaiian Airlines will be expanding their fleet and reach into the U.S. mainland and beyond with an influx of new aircraft. Hawaiian have 18 new Airbus A321neo‘s and 6 new A330-800neo jets on order. The A321’s will start to arrive later this year. There will be more flights in an out of the major neighbor island airports with the inclusion of the newer, smaller planes replacing Hawaiian’s Boeing 767s. Southwest is on the way to acquiring more than 200 new Boeing 737 jets, many being the advanced Max 7 and 8 series which will more than likely be ETOPS certified to fly to and from Hawaii. 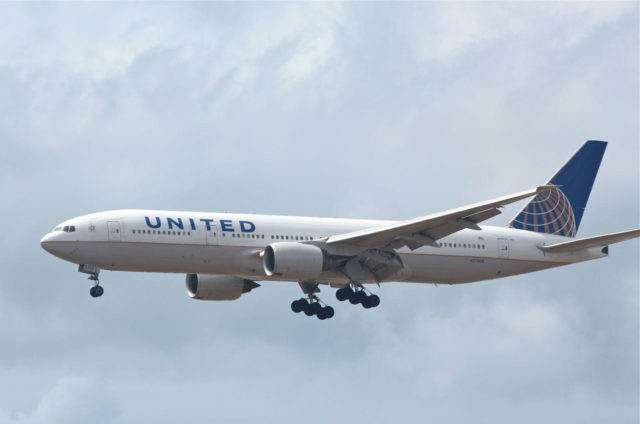 United is the largest airline flying to and from the islands. As part of their 70 years of offering service to Hawaii, the airline has issued a press release announcing increased flights from their major hubs to all of Hawaii’s large airports: Honolulu (HNL), Maui (OGG), Kauai (LIH), Kona (KOA) and Hilo (ITO). More flights to Hawaii is good for tourism as more visitors bring increased spending, more tax revenue, business growth and jobs to the islands. Whether or not increased frequency of flights to and from Hawaii will have an impact on air fares remain to be seen. Melvin Ah Ching is a photographer, consultant, blogger, desktop publisher, and computer enthusiast living and working in Hawaii. The Hawaii Files have been online since 2006.